Is this evidence that Trump is on Putin’s side or that trump fights against Putin? 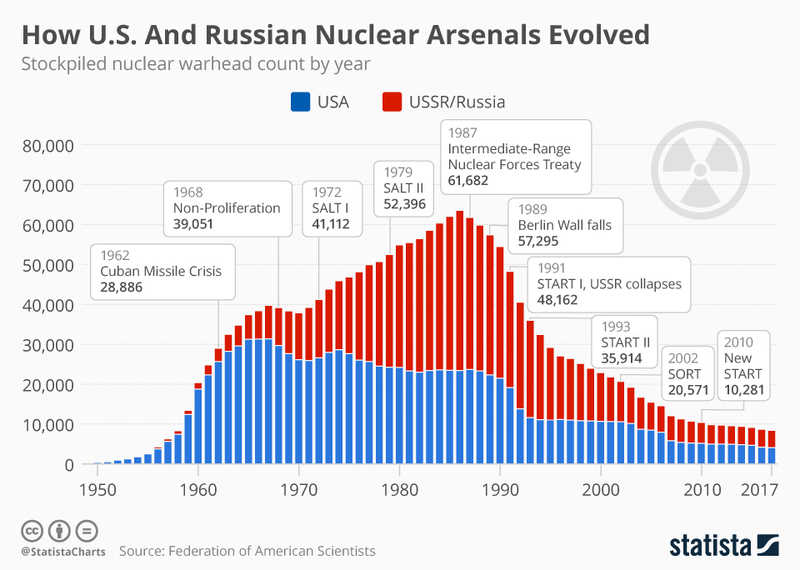 I, personally advocate for nuclear reduction and I think that that the US should take lead on this. I have made it a point on my suggested party movement/party.